And with that I think he is content.  My dad's name is 'Thufail Ahmed' and his haikus are available on this site. And I love him a lot. I'm going to take you at your word, my friend, and believe that you are nine years old. This, for any age, is an outstanding composition. The flow and language use is that of someone a great deal older, but no leass a poet. I love the everydayness of this poem and that you use a modern structure. The narration is of an excellent banility. I would certainly be proud to have composed this and your farther has every right to be jealous. You will be congratulated for writing at such an age, I hope that you do not let that blind you to developing your art. your love for your father is wonderful child! !